Whatever the occasion, a birth, a wedding, an anniversary or simply an end–of-the-week treat, our delectable freshly prepared chocolates are available as a series of assortments. 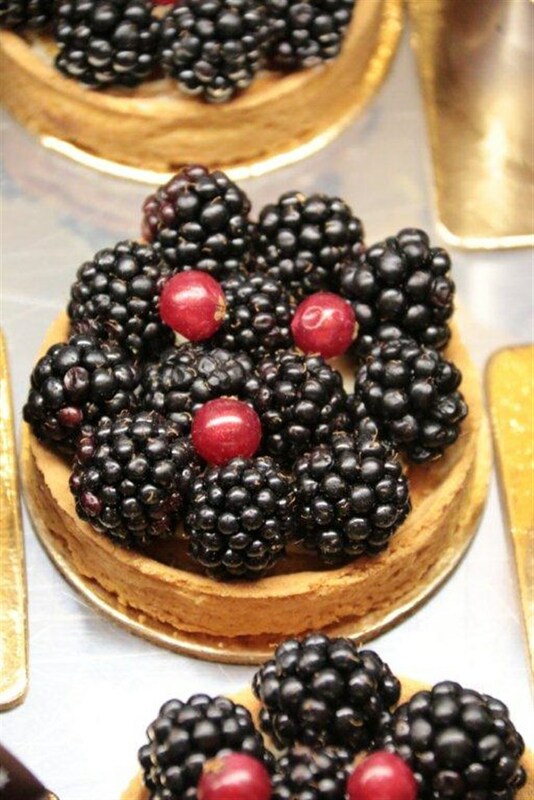 Perfect corporate gifts, an exquisite box from the Chocolaterie is an excellent way to make a lasting impression. 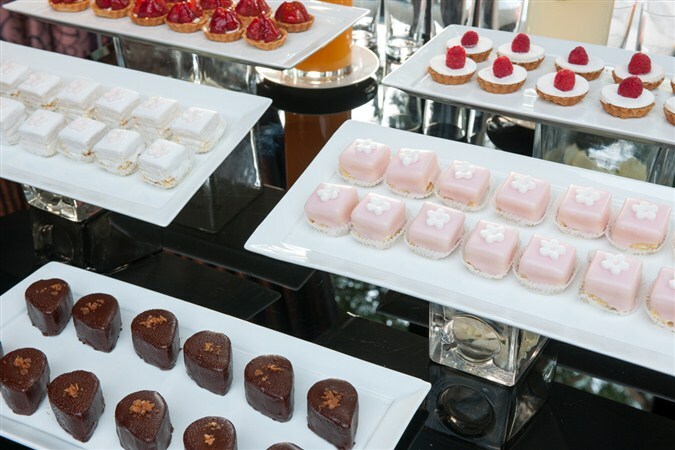 From the light and crumbly to the soft and creamy, Le Bristol’s irresistible, melt-in-the-mouth cakes and pastries have been delighting the city’s most demanding palates since the hotel first opened its doors. 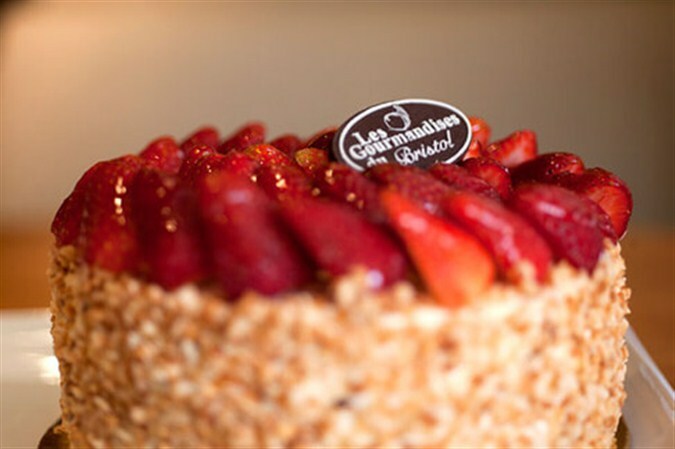 Sample them yourself at Les Gourmandises or have some boxed up to bring happiness to those at home.